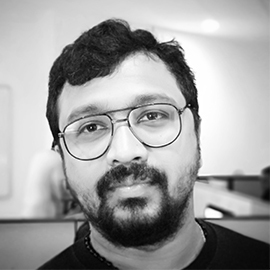 I am an experienced UX/UI Designer turned Team Leader with vast experience in crafting amazing products and services, for mobile and web, that provide compelling experience for the users. As a UX/UI Designer, I believe in use of aesthetics to pull the users, and UX to keep them there. The aesthetics of the product should lure the user to it’s beauty, and it’s usability should keep them engaged, never wanting to let go. Also, understanding your users and acknowledging their needs and frustrations is the key to improving functionality, ease of use and enjoyment. UX/UI must go hand-in-hand, no exceptions. I love to create user experiences for mobile and desktop applications, both web and native that connects emotionally to the user.